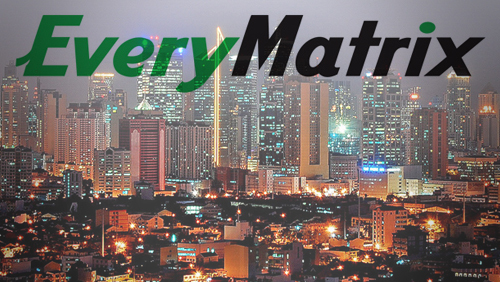 With the continuing and rapid growth of EveryMatrix, the company has opened an Asian office in Manila, Philippines. The office will be spear headed by Ian Sherrington, taking on the role of Business Development Manager for the region, ensuring a presence within the region whilst catering to the growing demands of the online gaming communities in Asia. Ian is one of the most experienced people in all of online gaming, having been part of launching Intertops, the World’s first – and hugely successful – Internet sportsbook in the early nineties. He has since then worked extensively in the region. To celebrate and mark the new expansion, EveryMatrix will be sponsoring the Sports Betting Community (SBC) drinks this coming Friday 6th September evening in Manila. Launched in 2009, EveryMatrix is a leading software supplier of independent solutions to the iGaming industry, including: OddsMatrix – an award-winning and fully managed white label sports book solution, GamMatrix – a highly flexible gaming management and payment processing platform, CasinoEngine – a unified Casino solution with more than fifteen industry leading casino vendors, including joint bonusing, lobby and much more, and PartnerMatrix – an intelligent banner management and affiliate marketing system. 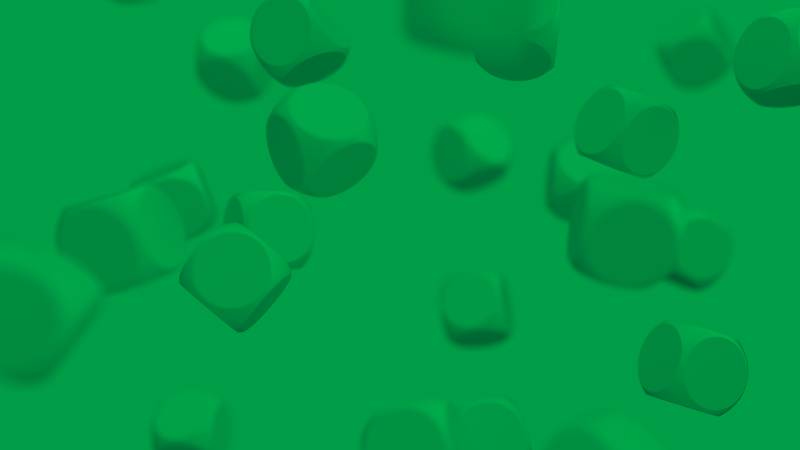 Read more at: everymatrix.com. Ian is widely known in the industry for creating the first ever online sportsbook in 1996 for Intertops Sportwetten of Salzburg, Austria. As Technical Director of Intertops, the online application followed a series of firsts for the company including the first sportsbook to accept single match bets across the board. He went onto become instrumental in providing one of the industry’s best known affiliate programs for Intertops. During 2003, Ian founded Mahjong Mania in Montreal, Canada. Mahjong Mania created the first aggregated cash-play Mahjong game and was successful in signing up many of the best known online casinos and software suppliers. During 2005 Ian sold Mahjong Mania to a Canadian publicly traded company which later became Dynasty Gaming. Since then Ian has been based in Asia as a Technical consultant for many well-known gaming companies.